Harness the power of local marketing in this resource directory of Gwinnett cities. 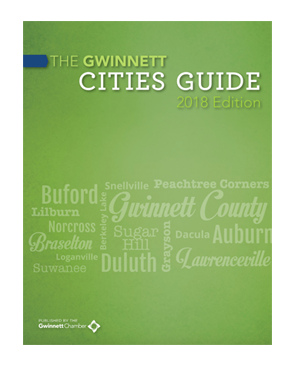 The Gwinnett Cities Guide explores and uncovers the many gems of the county that help to make Gwinnett a great place to live, learn, work and play. 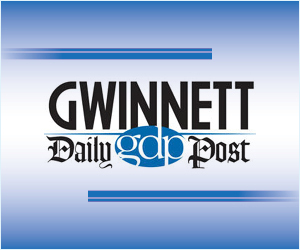 There is no place quite like Gwinnett and each of the cities located within the county contribute to the area’s uniqueness and desirability. Call us at 770-232-3000 to request a copy.